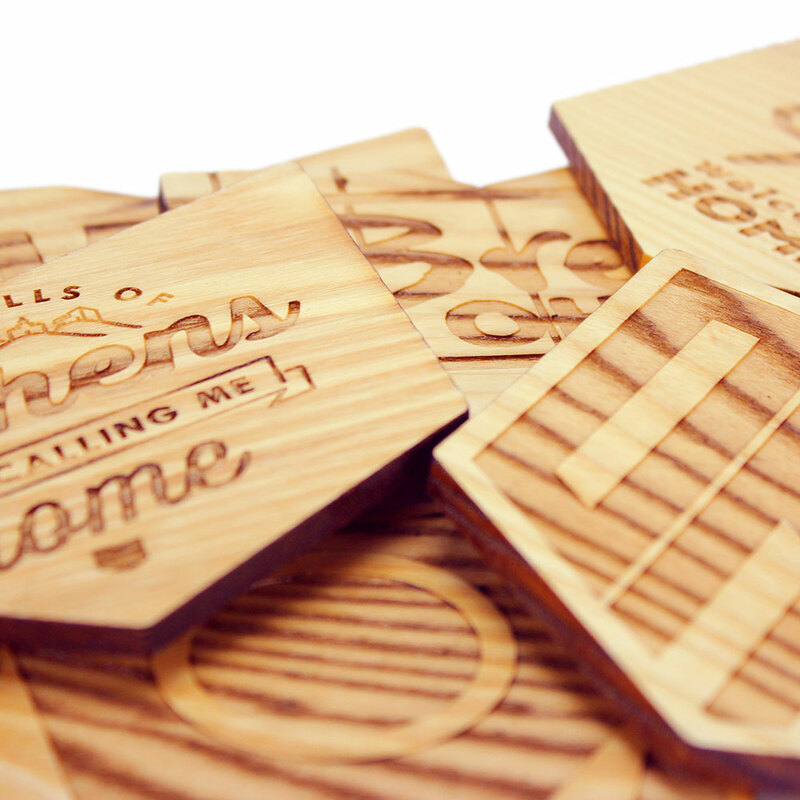 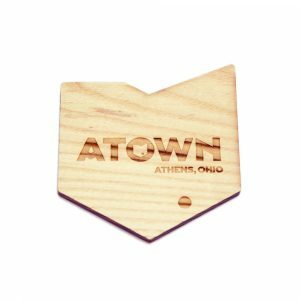 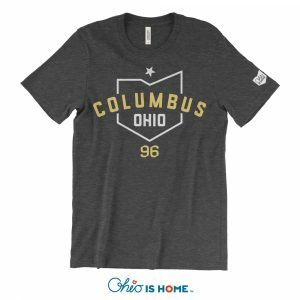 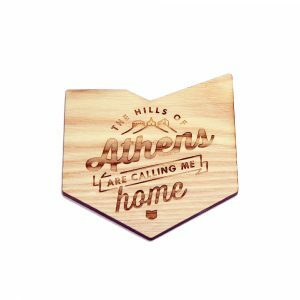 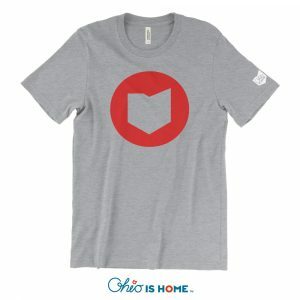 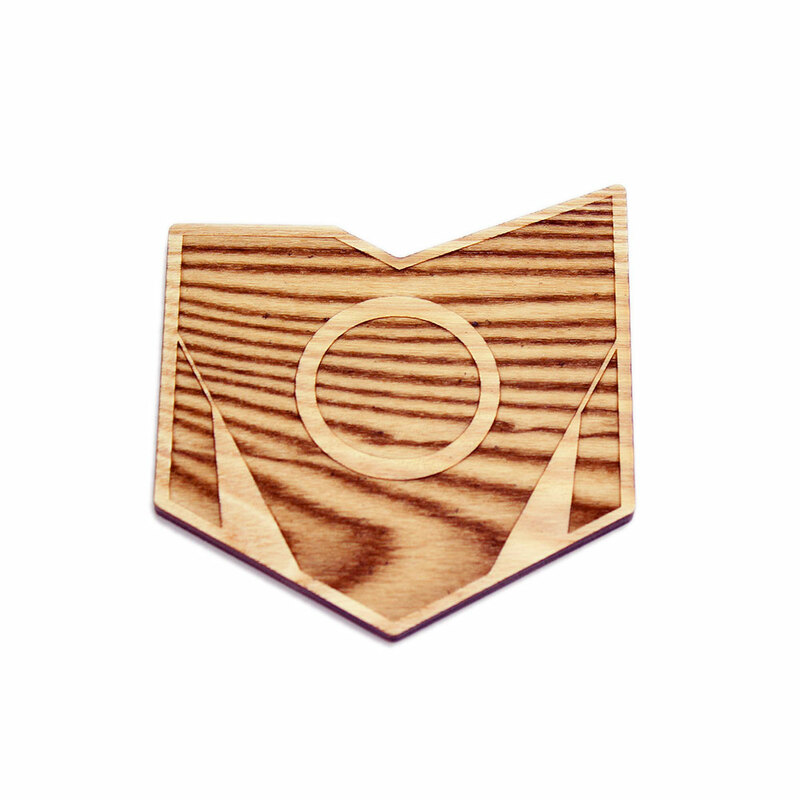 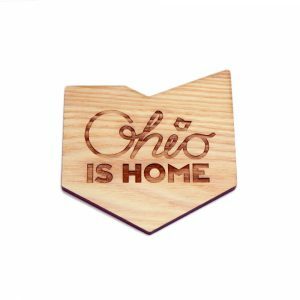 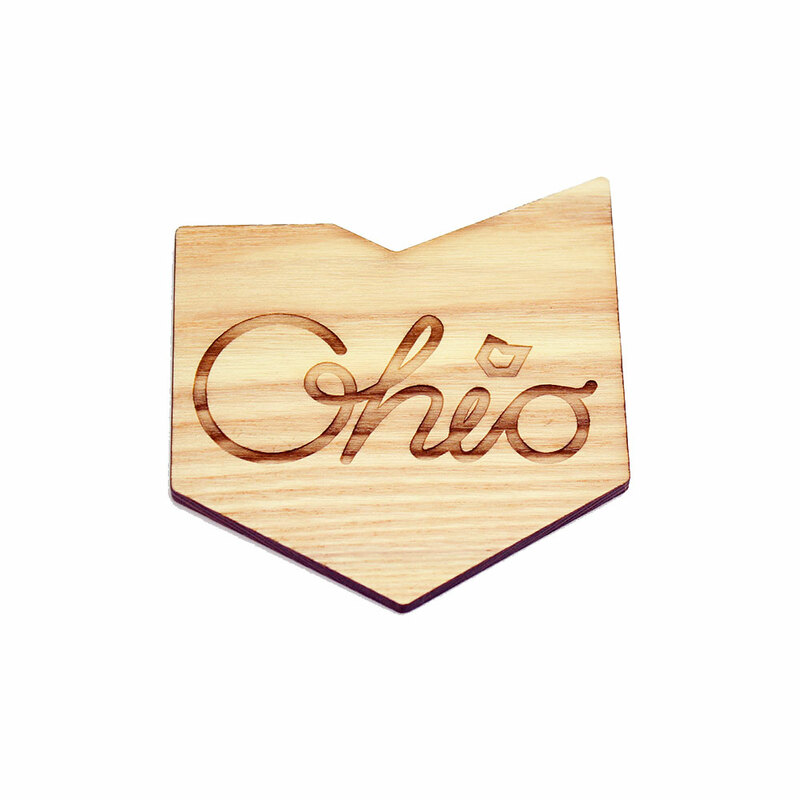 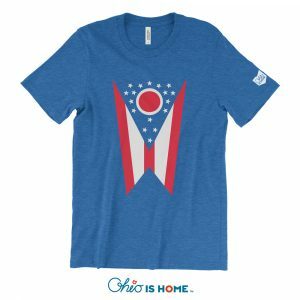 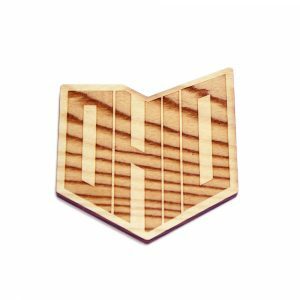 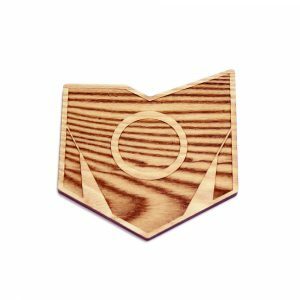 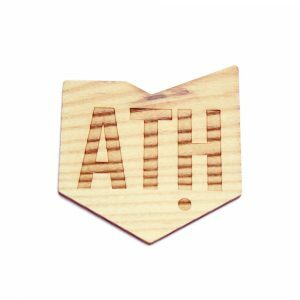 Our great designs are now available in our Ohio is Home coasters! Our coasters are laser engraved and cut out in the shape of the state we all love! 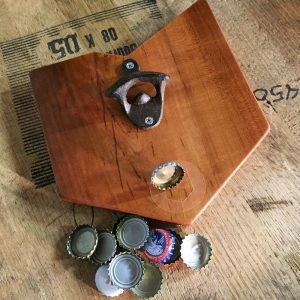 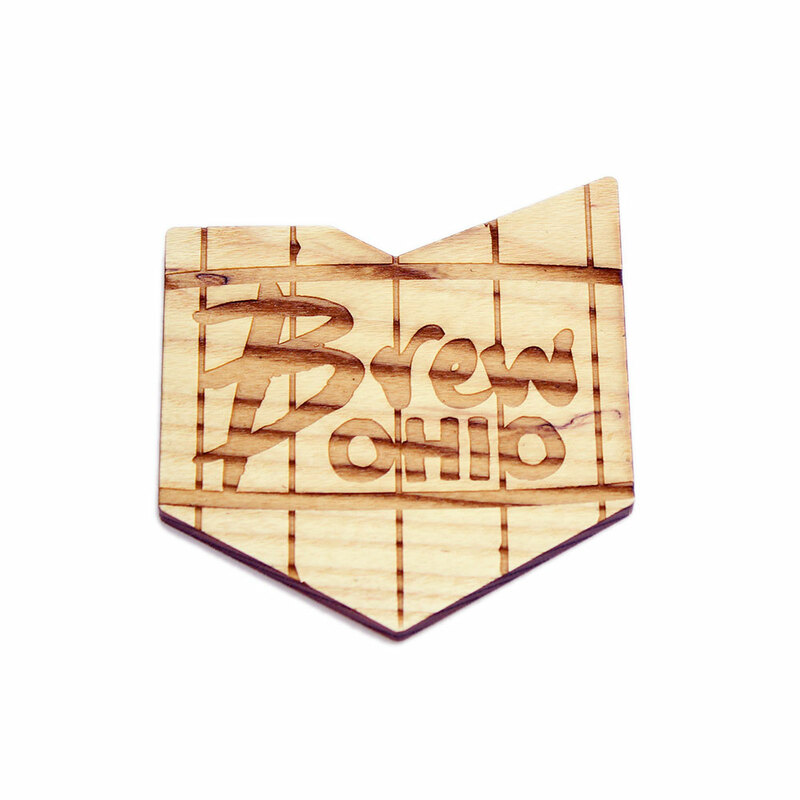 Each coaster is hand-sanded and stained to ensure quality! 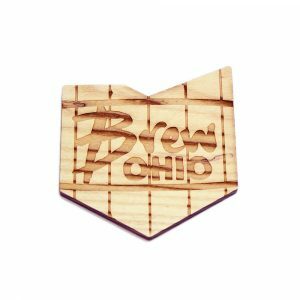 Please Note: Coasters are custom made and sell out of stock quickly! They may take 1-2 weeks for delivery. 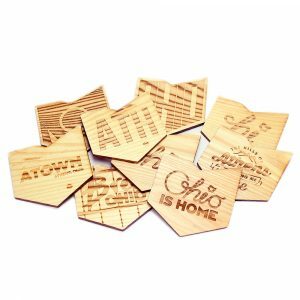 Coasters are sold individually so you can make your own set! 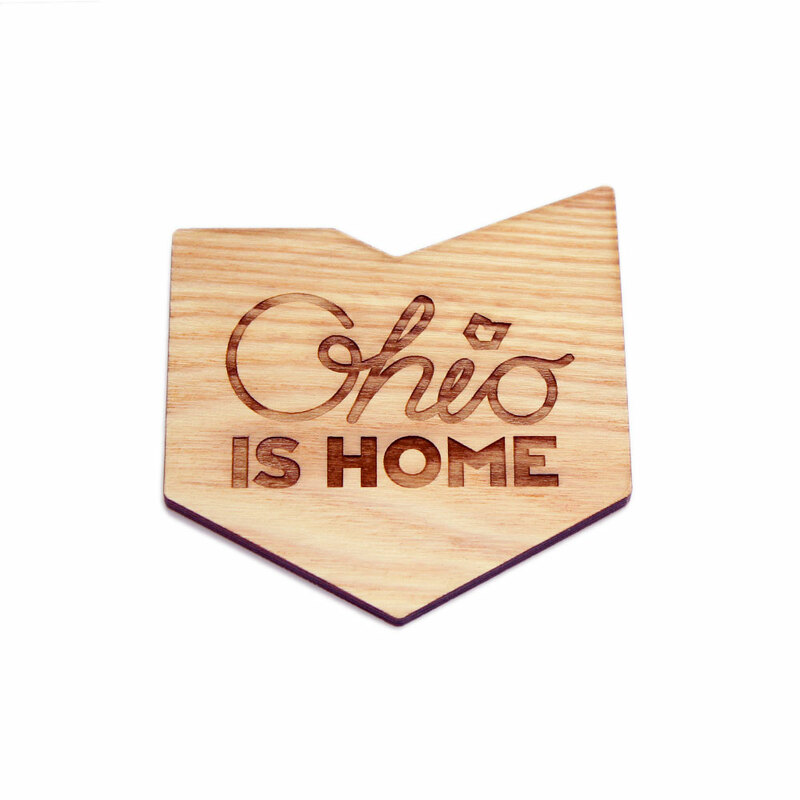 Our great designs are now available in our Ohio is Home coasters! 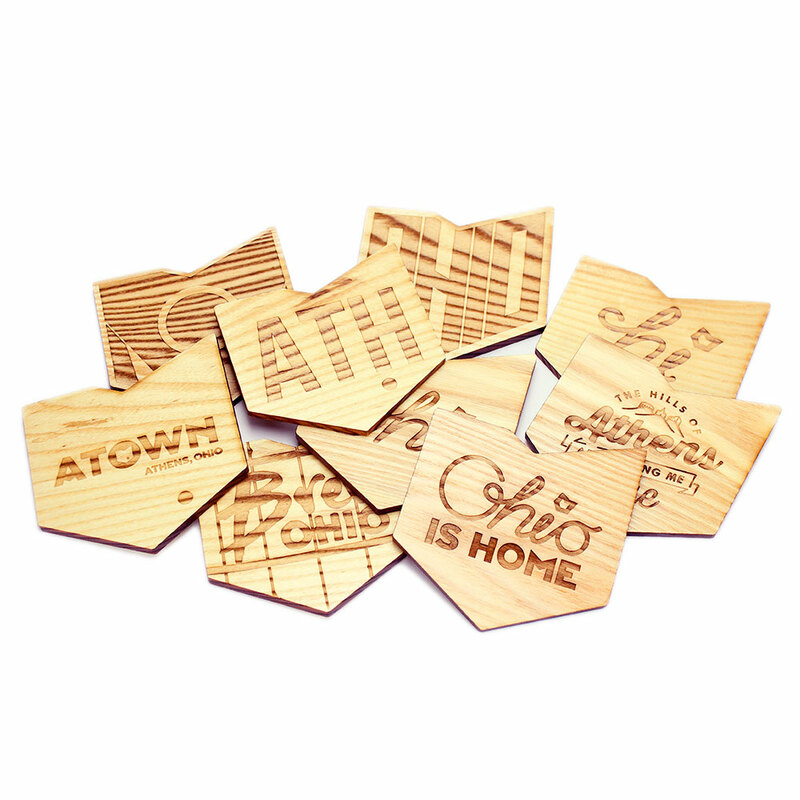 Our coasters are laser engraved and cut out in the shape of the state we all love! 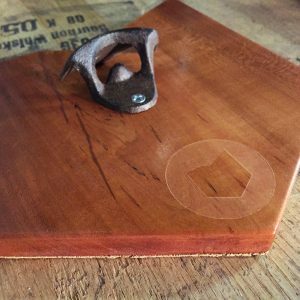 Each coaster is hand sanded and stained to ensure quality! 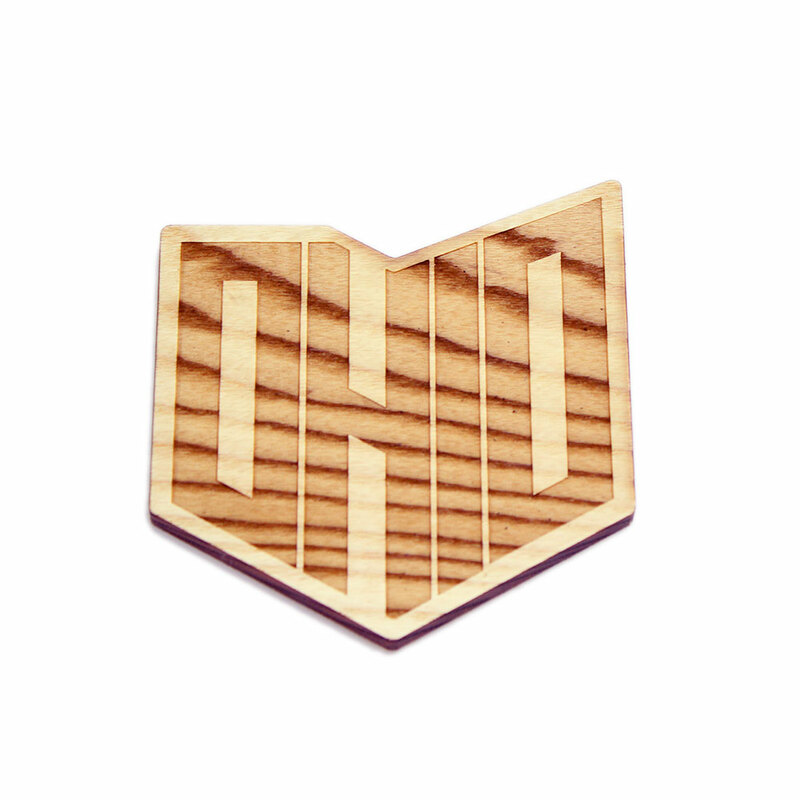 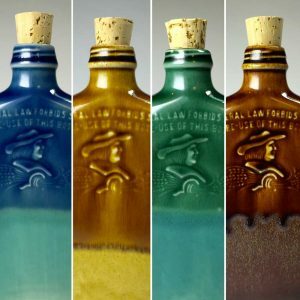 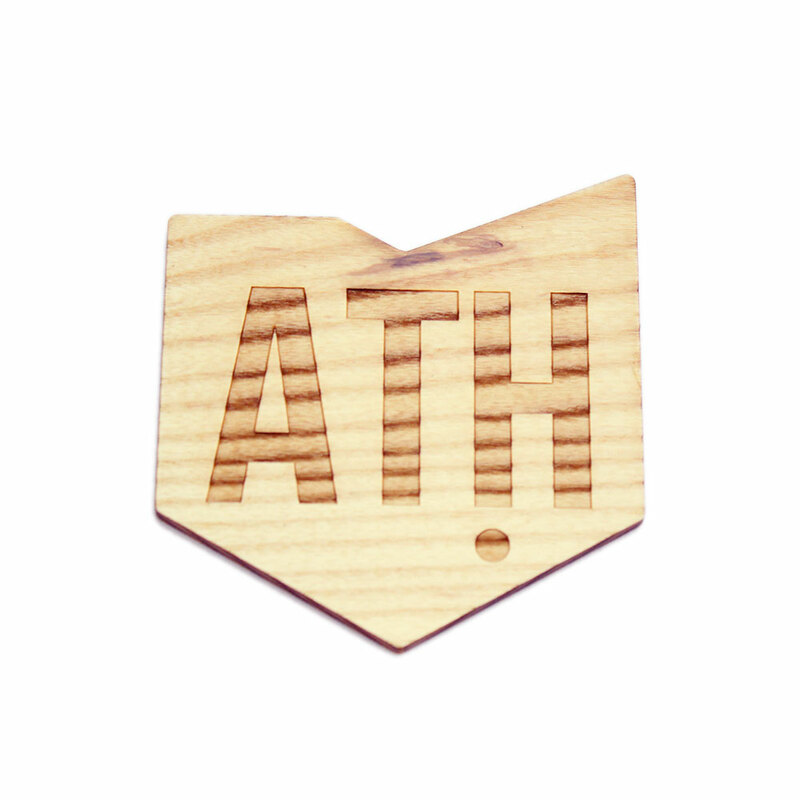 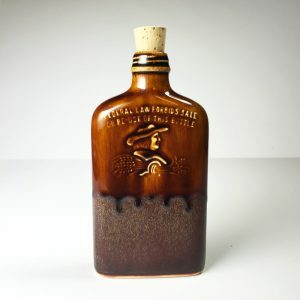 Note: there will be some variations in wood grain, color and finish.